Turkey is one of the culturally, historically and geographically richest countries in the world. It is the 6th most popular getaway for vacation in the world. You may wonder what makes Turkey a favorite tourist destination in the world. It is the collective attraction of Turkey’s mosque, monuments, culture, history, cuisine, wildlife, beaches, mountains, and some interesting facts. iEagle Travel curates some of the most interesting facts about Turkey, which will surely make you book a trip to the land of mosques, hazelnuts, tulips and baklava. Turkey is home to 82,693 mosques, that is the largest number of mosque in the world. Most of Turkey mosques are located in Istanbul, the largest Turkish city. Istanbul’s Blue Mosque is one of the major tourist attractions in Turkey. Turkey is the world’s largest producer and exporter of hazelnuts. There is a high global demand for Turkey’s hazelnuts for the finest quality. Turkey produces 70% and exports 80% of hazelnuts in the world. Turkey shares a special bond with Australia because around 70,000 residents of Australia have their ancestral root in Turkey. Some 33,000 Australians were born in Turkey, according to the report of Australia’s 2011 census. Turkey’s Adana and Australia’s Sydney have some things in common. Both cities consider and celebrate the 1915 Gallipoli landing as an event of historic significance. Many Turks and Australians commemorate the event at Gallipoli every year. It is a myth that the Netherlands is the origin of tulips. Tulip used to grow as a wild flower till it was discovered by the Turks in the 10th century. 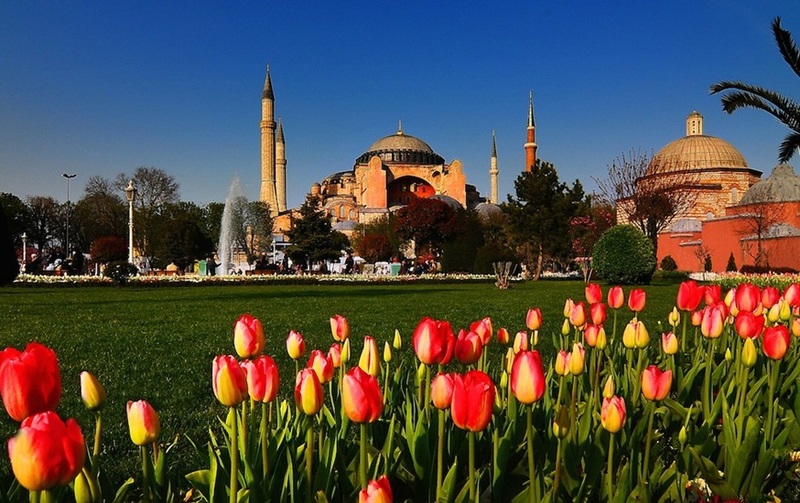 Turkey was the first country to have started cultivating tulips. It was introduced to Europe in the 17th century. 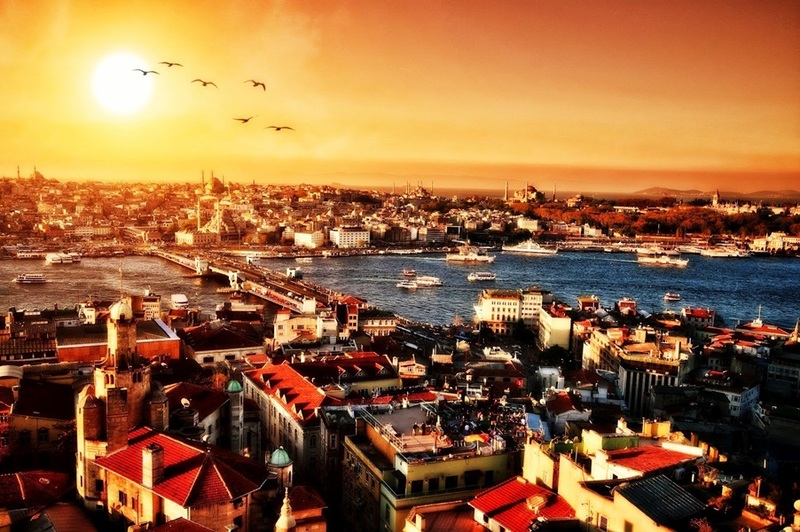 Several such myths are true, interesting facts about Turkey. The ancient Greek city of Troy, famous for the historic Trojan War and the setting of Homer’s epic Iliad, is located on the northwest coast of Turkey. Troy is renamed as Hisarlik. The Anatolian region of Turkey has been cultivating cherries since 72 BC. Cherries made their way to Rome later on. Alacati, a Turkish town at the southern tip of the Cesme Peninsula in the middle of the Aegean, gifted the Mediterranean die to the world. 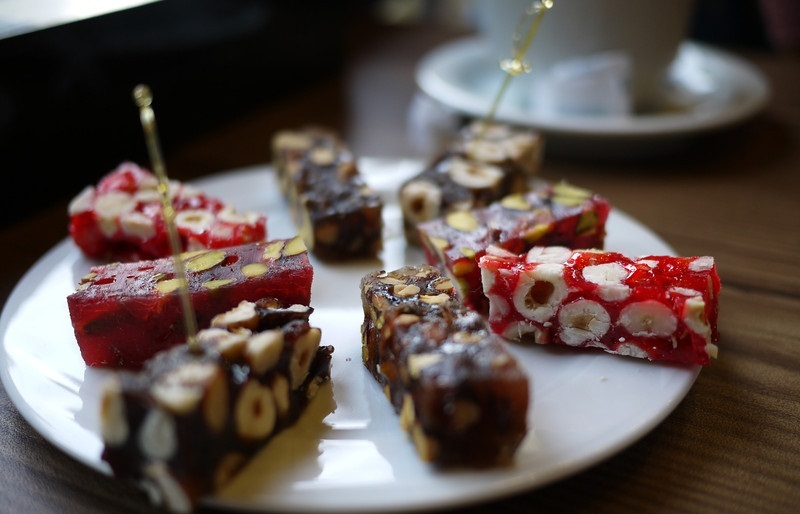 Rahat Lokum is the oldest Turkish delight dating back 500 years. Rahat Lokum with pistachio filing was a favorite of Napoleon Bonaparte and Winston Churchill. Pablo Picasso, a most influential artist of the 20th century, was in the habit of eating this Turkish delight while working. One of the most interesting things to know about Turkey is the story of Noah’s Pudding (locally known as the Asure). This Turkish dessert is said to have its origin in Noah’s family. Legends say that when Noah’s Ark reached a safe place near Mount Ararat in northeastern Turkey and escaped the Biblical Deluge, Noah’s family celebrated it with a special delicacy of grains, nuts and fruits, which came to be known as Noah’s Pudding. The cuisine of Turkey is largely influenced by the Middle Eastern, Balkan and Central Asian cuisines. Ottoman chefs of the bygone eras enriched the Turkish food using ingredients such as nuts, garlic, cumin, lentils, mint, pepper, and paprika from those exotic cuisines. 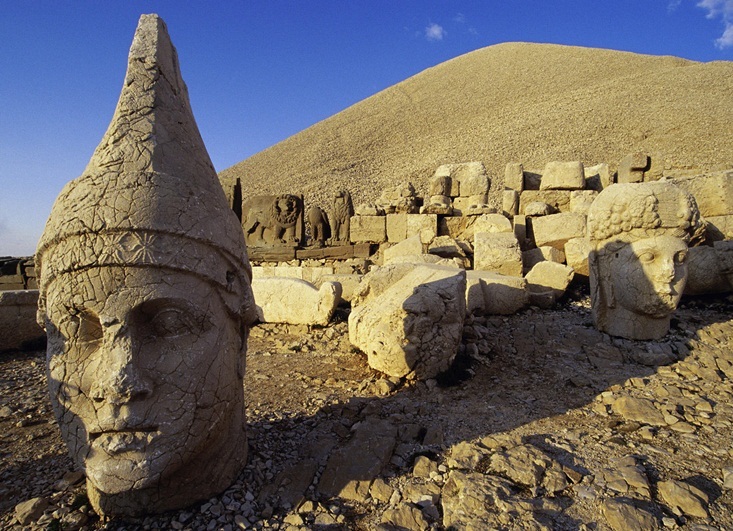 Two of the 7 historic wonders of the ancient world are located in Turkey. One is the Temple of Artemis at Ephesus, and the other is the Mausoleum of Halicarnassus, a site of architectural ruins, in Bodrum. Both architectures belonged to the Greek era. The UNESCO World Heritage Sites include 11 heritages from among the tourist attractions of Turkey, as of 2012. These Turkey heritages are the City of Troy, the City of Safranbolu, Istanbul’s Great Mosque, the Hittite Capital, Selimiye Mosque, Nemrut Dag, Hospital of Divrigi, Neolithic Site of Catalhoyuk, and Xanthos-Letoon. One of the interesting facts about Turkey is that traditional bathhouses or hammams in Turkey are not Turkish in origin. 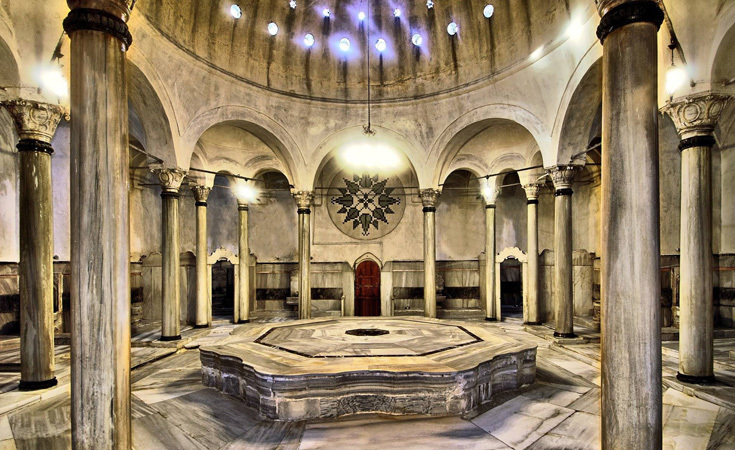 The hammams were modeled and built after the Roman and Byzantine baths in the Roman Empire, dating back to the 7th century. 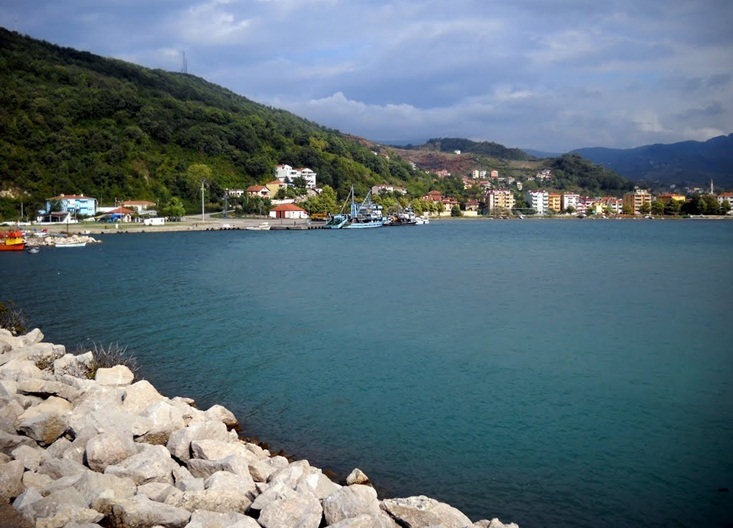 Turkey’s coastline consists of 383 beaches and 21 marinas with high environmental standards. The beaches of Turkey rank third in the world. 197 out of the 383 beaches dot the coastline of Antalya, a Mediterranean Resort City in Turkey. Antalya boasts the distinction of having most of the ‘Blue Flag’ certified beaches in the world. Saint Nicholas of Myra (now Demre), who is globally known as Santa Claus, was a Christian Bishop in Lycia in the 4th century. Lycia, which was part of the Byzantine Empire in historic times, is located in Turkey now. Though it makes a reason to celebrate Christmas but Turkey does not. Isn’t it one of the interesting, lesser-known facts about Turkey? Turkey is one of the largest biodiversity hubs in the world. Turkey is home to some 10,000 plant species out of 13,000 plant species in Europe. Turkey is the only country in Eurasia to have the greatest variety of bird species. 9,000 species of flowers are found in Turkey alone, while the entire Europe has 11,500 flower species. Turkey is said to discover a new species of flora every 10 days. 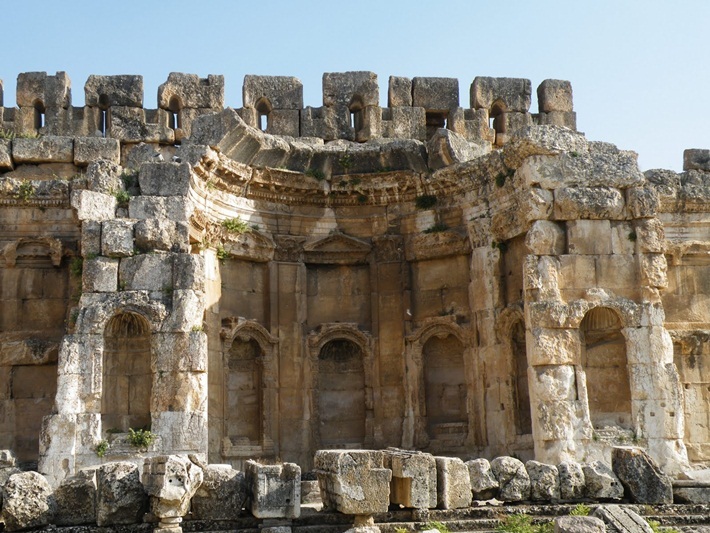 Turkey houses the Cave Church of St. Peter in Antioch (previously known as Antakya). The church was carved out of a cave on one side of Mount Starius. It is a pilgrimage destination for the global Christian community. The Fez, a different type of hat, was once a symbol of nationality, a matter of pride and a badge of identity for the Turks. They used to flaunt the Fez as part of their fashion statement until it was banned on August 30, 1925. Not a single Muslim wears the Fez these days. The abolition of the 623-year long Ottoman rule led to the formation of “Republic of Turkey” in 1923. Ankara is the birthplace of modern Turkey. Mustafa Kemal, Republic of Turkey’s First President, was honored with the prestigious title, “Father of the Turks”. A trip to Istanbul or Ankara will reveal many such historically interesting facts about Turkey. Turkey is the world’s first country to have constructed an underground mosque at a depth of 7 meters from the surface. Inspired by Cave of Hira in the make, Sancaklar Mosque is located in Istanbul. In the World Architecture Fest Competition, the mosque won the first rank among religious places around the world. Göbekli Tepe at the top of a mountain elevation in Anatolia Region of Turkey is the finest and oldest example of mountainous architecture in the world. Göbekli Tepe dates some 11,600 years back. Turkey has no desert though camels are seen at some holiday resorts in coastal regions. Evidently, camels are not native animals in Turkey. The name of Julius Caesar is historically associated with Turkey. He uttered the famous words, “Vini, Vidi, Vici” (meaning I came, I saw, I conquered in English) on his triumph of the Pontus, a kingdom in the Black Sea region of Turkey. Some other lesser-known, interesting facts about Turkey are that many native Turks drink at least 10 cups of tea a day and Europeans owe their coffee culture to Turkey because Turkey had introduced coffee to Europe in the 15th century. The Black Sea coastline of Turkey runs along a stretch of 1650 kms, which is equal to the distance between Paris and Berlin. There are many such unknown facts about Turkey. “A stranger at one’s doorstep is God’s guest at least for three days” is one of the age-old Turkish beliefs. Travel to Turkey on the cheap flights to Istanbul and Ankara from the United States, and explore more such interesting, offbeat, lesser-known facts about Turkey at anytime of the year.